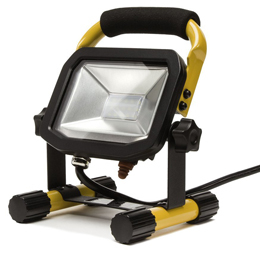 Floodlight design is ideal for use in tight or small spaces and convenient to store or transport . We take pride in offering brand name quality products at the best possible price. Should you require a return please contact us for hassle-free return and full refund. We take pride in offering brand name quality products at the best possible price. Should you require a return please contact us for hassle-free return and full refund. Business and Government customers enjoy priority service, special prices and net30 payment terms. Click here to set up a commercial account. © 2019 Superior Lighting All Rights Reserved.